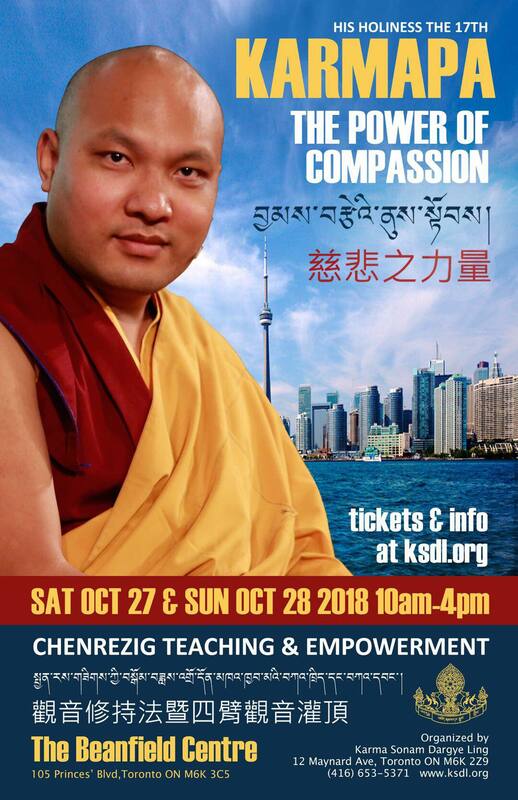 At the request of Karma Sonam Dargye Ling, the Canadian Centre of the 17th Gyalwang Karmapa, His Holiness has agreed to give teachings this October in Toronto. The Beanfield Centre Ballroom, Toronto, Canada. 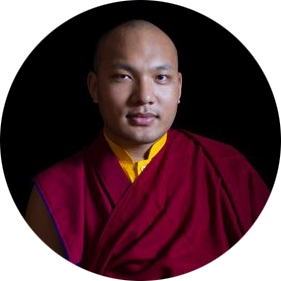 The Gyalwang Karmapa will make his premiere appearance as an honored guest and keynote speaker of the 7th Parliament of the World’s Religions, coming to Toronto, Canada from November 1 – 7, 2018. Specific dates will soon be announced. Guests are encouraged to secure full conference registration for best access to his featured programmes, although day-pass registrants will also have access to events featuring His Holiness the 17th Gyalwang Karmapa.